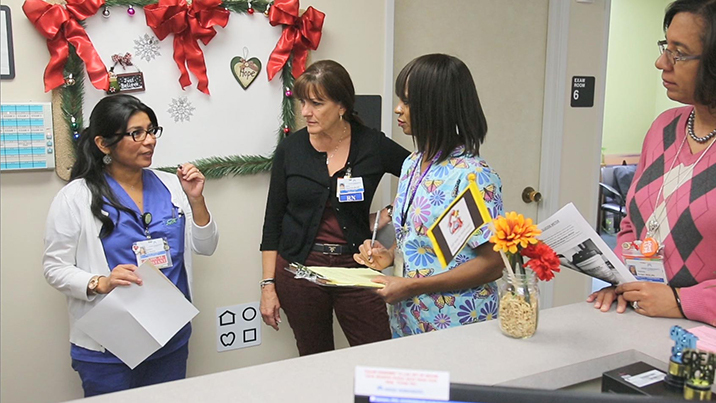 Our Labor Management Partnership touches almost every aspect of Kaiser Permanente operations. Learn more about our work and get tools to help you and your team in several key areas: Creating a #FreeToSpeak culture; improving Team Communications ("Join the team, be the change") and helping all department members participate fully on their unit-based team; advancing performance improvement work focused on the four points of the KP Value Compass — Quality, Service, Affordability and Best Place to Work; and supporting the goals of the Total Health and Workplace Safety, Work of the Future, and KP and Union Growth programs. Open communication leads to better patient outcomes, and there are surefire ways to build a culture where engaged employees feel safe speaking up. 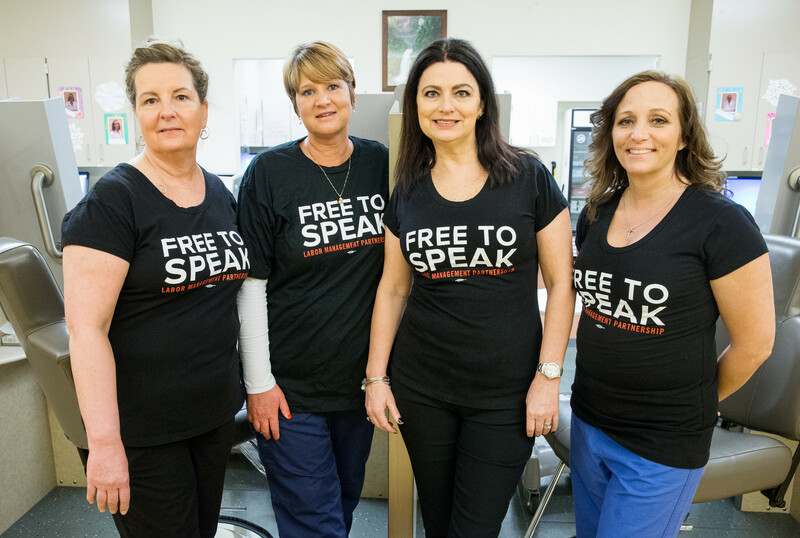 Use the tools here to help create a #FreeToSpeak culture at Kaiser Permanente. By definition, high-performing unit-based teams have members who understand they're part of the team and who are actively participating in the team's work. That doesn't happen by chance — good team communications are essential. Get ideas on how to create a stronger, more dynamic team. 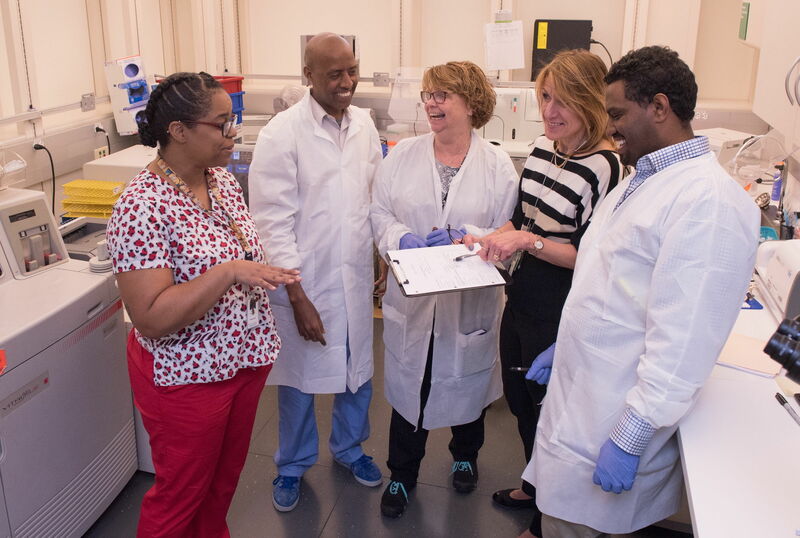 Frontline workers, managers and physicians use their partnership training and problem-solving tools to make Kaiser Permanente the best place to get care. That’s helped keep KP a leader in many measures of clinical quality. In a time of rapid change and growing consumer choice, our partnership is drawing on the wisdom of more than 150,000 innovation experts — our staff and physicians. They’re helping develop new and better ways to serve KP members and patients, anytime, anywhere. 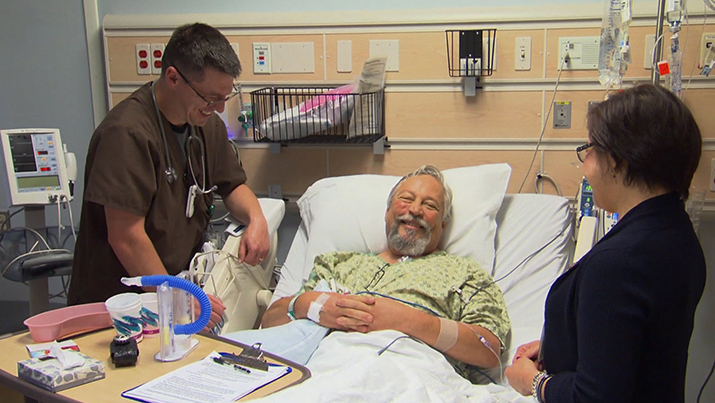 High-quality, affordable care: It’s been part of the KP promise and reason for being for more than 70 years. Unit-based teams are delivering on that promise by reducing waste, improving work processes and saving more than $35 million a year. 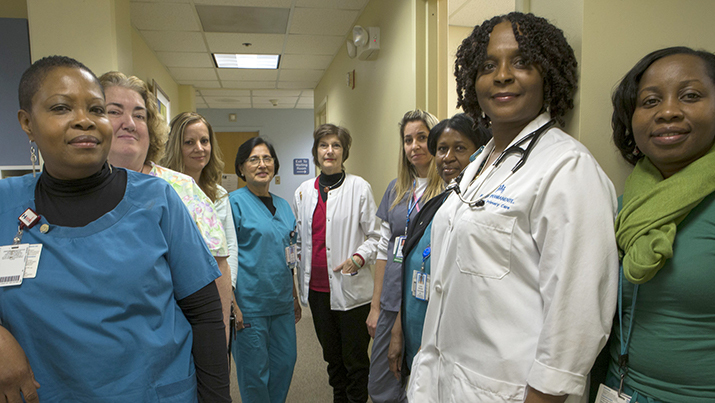 More than 90 percent of Kaiser Permanente employees say they’re proud to work at KP, for good reason. A strong social mission, a better model of care — and a better model of workplace engagement, opportunity and satisfaction. It’s all part of the plan. 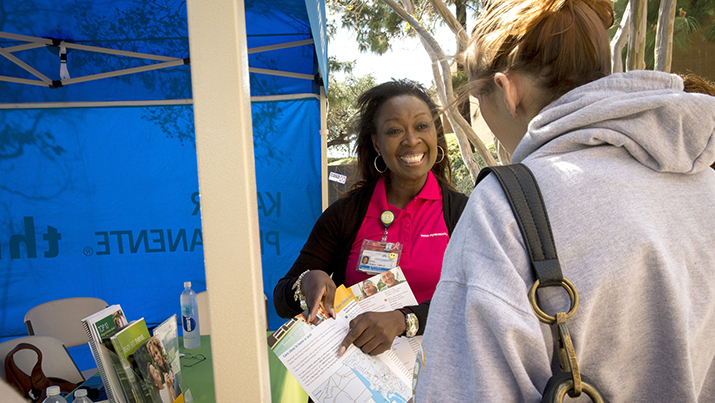 Kaiser Permanente workers and managers are taking charge of their own health and wellness. The rewards include a fuller life and a healthier, happier workforce. 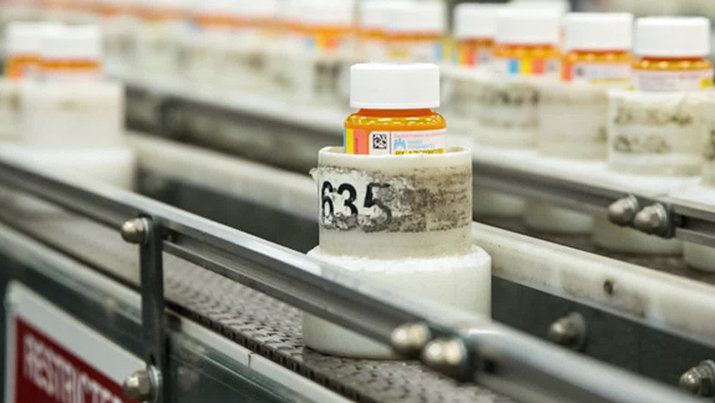 Our Labor Management Partnership is preparing workers and the organization for the new jobs, skills and technologies that are redefining health care. KP members, patients — and staff — will benefit from this forward-looking approach. 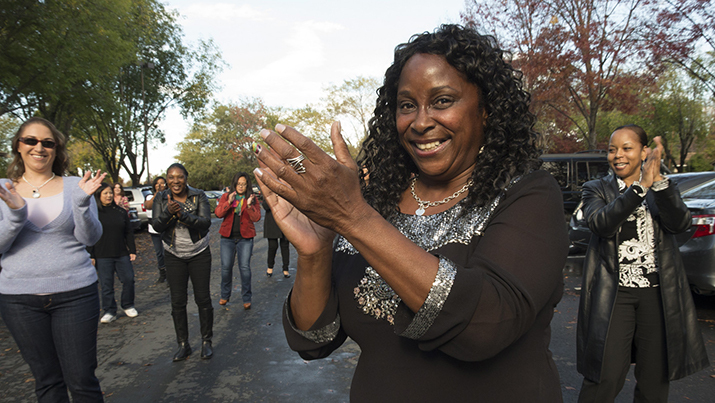 Attracting and retaining more Kaiser Permanente members is good for everyone — the organization, the workforce and, most of all, the members and communities we serve. That’s why unions are partnering with KP to grow our membership — and they’re getting results.